At Peridot we specialize in a wide range of machining and fabrication services, delivering precision manufactured plastic and metal products to customers in various high tech and heavy industries. Our state-of-the-art facility is equipped with advanced product development and engineering resources to aid in producing top quality results. 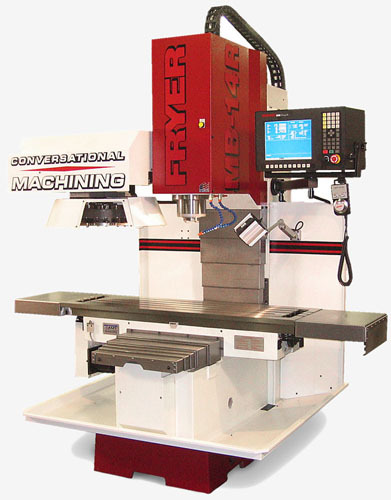 Machining is provided through CNC, conventional, and high speed machining that includes turning and milling. 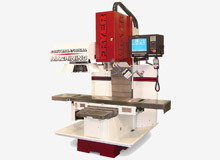 Our milling capabilities utilize an open-table 3-axis bed mill, which allows for unique shaped parts and finesse machining, in addition to 3D and 4 axis machining centers, as well as a large swing lathe, which can accommodate parts up to 24” in diameter. All of these process are capable of producing precision work to tolerances of ±.0001”, on numerous plastics, metals, and alloys. Our full tool room can develop precision fixturing, providing us with almost limitless manufacturing capabilities. Augmenting our comprehensive manufacturing capabilities is our high precision laser and water jet cutting partnerships, as well as plastic assembly and complete design services. Our prototyping capabilities allow us to work with our customers to develop the product, while our extensive manufacturing facilities, including our offshore resources, allow us to provide high volume production at an attractive price point. We can meet nearly any applicable industry standards including ASTM, FDA, AS, ASME, and Mil-Spec specifications. For more information about our custom plastic and fabrication capabilities, please see the table below, or contact us directly. An open-table 3-axis bed mill allows for unique shaped parts and finesse machining.